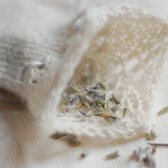 Diminutive lacy sachets for lavender or knick-knacks. 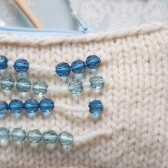 Keep count of your rows with this innovative knit pouch. 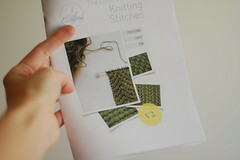 A simple lace swatch transformed into a jewellery or key holder. 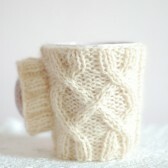 Cover up your naked mug with a quick & easy cabled cosy. 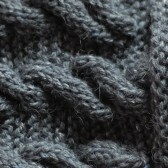 A cabled hot water bottle cosy with a snuggling-pocket. 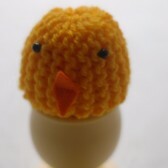 Which came first, the chicken or the egg cosy? 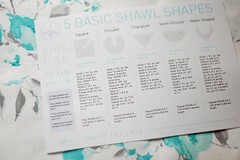 All patterns are PDF files and delivered instantly to your email address after you complete the payment process.